Two years in the making, plus one week in the waiting, Musée d’Orsay reopened late this week and I was finally able to see what the hype was all about. No more daily walks only to be met with a “fermé pour cause de grève” (“closed due to strike”) sign. Much has been made about the $27 million renovation, first with the decision to paint the Impressionist gallery walls dark colors and to illuminate them with extensive direct and indirect lighting, and second, with the museum staff decision to strike on the day of the grand re-opening on October 20, lasting almost a week. The bulk of the project’s scope was aimed at enhancing the Impressionist galleries, which make up most of the d’Orsay’s collection. The museum, given its former use as a train station, was as famous for it’s marble and beige interior and natural light as it was for its collection, many considering it a perfect home to the hundreds of works of a movement known for capturing “impressions” of light and setting. In the new d’Orsay, the beige walls have been abandoned in favor of dark tones of grey, blue, and aubergine, which enhance the tints in the paintings themselves. The whiters are brighter, the blacks are deeper, and the famous illumination techniques have an otherwordly quality. Much of the d’Orsay’s famous architecture has also been altered to make room for more traditional gallery space so there is nothing to compete with the works, while the iconic details, such as the clock face, remain intact. Finally, the lighting designer deserves an Oscar because the subtle spot lights combined with the natural light from the glass ceiling practically make the artworks glow. 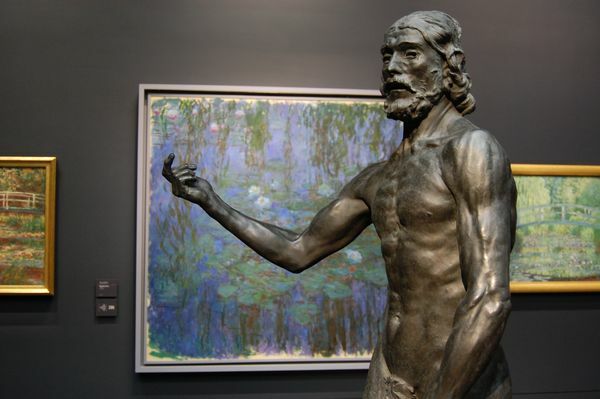 I am very fortunate to have seen the most famous Impressionist works numerous times – in a retrospective at the National Gallery as a teenager, in single artist shows, and at the d’Orsay itself several times (including a pre-re-opening visit early in this trip!) 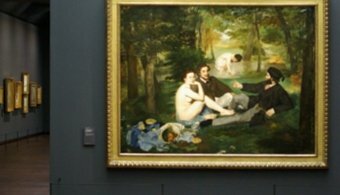 I am quite familiar with Manet’s grand Luncheon on The Grass (who isn’t?) but it takes on an even greater character in the new setting, as do the extensive Monets, Renoirs, Pisarros, and Degas on display. I am also very fortunate to have a enough time here to wait out the strike, which thankfully was resolved before my departure. Many tourists had made the journey to Paris specifically for the museum re-opening and I hope they were able to experience it before they left. 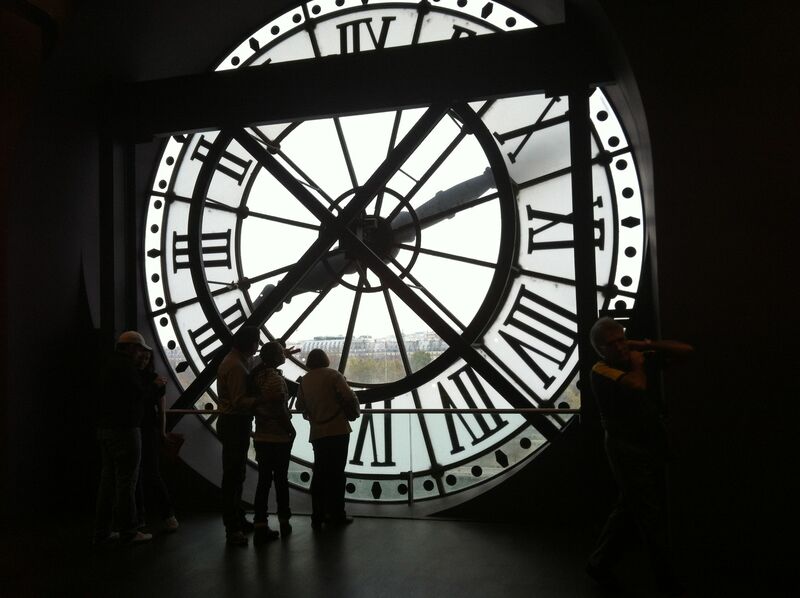 In fact, if you have one sole purpose in visiting Paris, make it a day at the Musée d’Orsay. It’s that special.